Synthetic-based 2-stroke petrol engine oil for marine leisure & sport crafts. Neptuna 2T Racing is particularly suited to high speed engines. 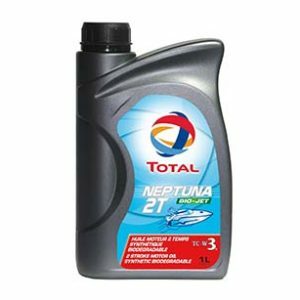 * TOTAL NEPTUNA 2T RACING is a synthetic lubricant suitable for 2 strokes gasoline engines running at high engine speed. * It is adapted to all 2 strokes engines, including direct injection engines. 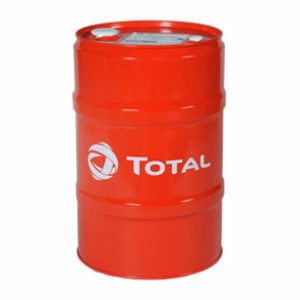 * The mixing with the fuel should be in accordance with the manufacturer™s recommendations. 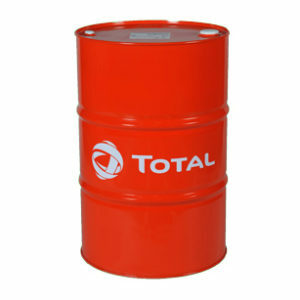 * TOTAL NEPTUNA 2T RACING resists to high pressures and temperatures of modern engines. Its enhanced lubrication reduces wear. * Its optimized viscosity facilitates mixture with gasoline and produces a homogeneous and stable pre-mix, even at low temperature. It also can be used for in-line mixing. * TOTAL NEPTUNA 2T RACING has good ability to complete combustion, ensuring exhaust deposits and smoke reduction. * Outstanding detergent and dispersant properties keep the engine clean and guarantee extended engine lifespan. 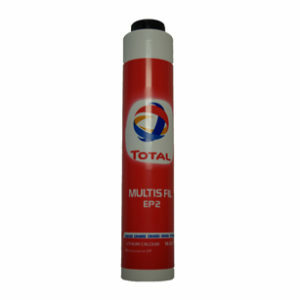 * Its anti-corrosion properties protect engine internal components.